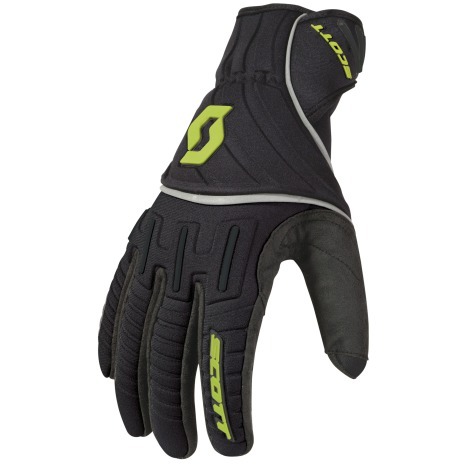 The SCOTT Ridgeline Glove was designed for the Ridgeline Series with durability, protection, and warmth in mind. The glove is designed with a full neoprene upper with Clarino. leather palm and neoprene cuff. Its ideal for long trail rides in adverse conditions.